That final out of the WS featured Mike Montgomery on the mound, Michael Martinez at the plate and Miguel Montero behind the plate. Ms all around! This guy should have been gone for good last season. What’s wrong with hit by pitches? Last season? I’m not sure how he’s ever maintained a roster spot in the majors. His only benefits are speed and the ability to play multiple positions. But the guy couldn’t hit a 46 mph heater from my grandmother. i actually think guyer will turn it around. he’s got a solid track record against LHP in his career. just no one on the tribe is hitting lefties so far this year. Or well before that. He’s a Tito favorite, which offers up protection that some deserving chap doesn’t get. Don’t fret.. I’d imagine another useles guy is living around the country in obscurity somewhere just as good as Martinez.. Name of Billy Hall who Francona would LOVE to have standing still at multiple positions.. Like martinez and also couldn’t hit his weight when he had him. Yes! 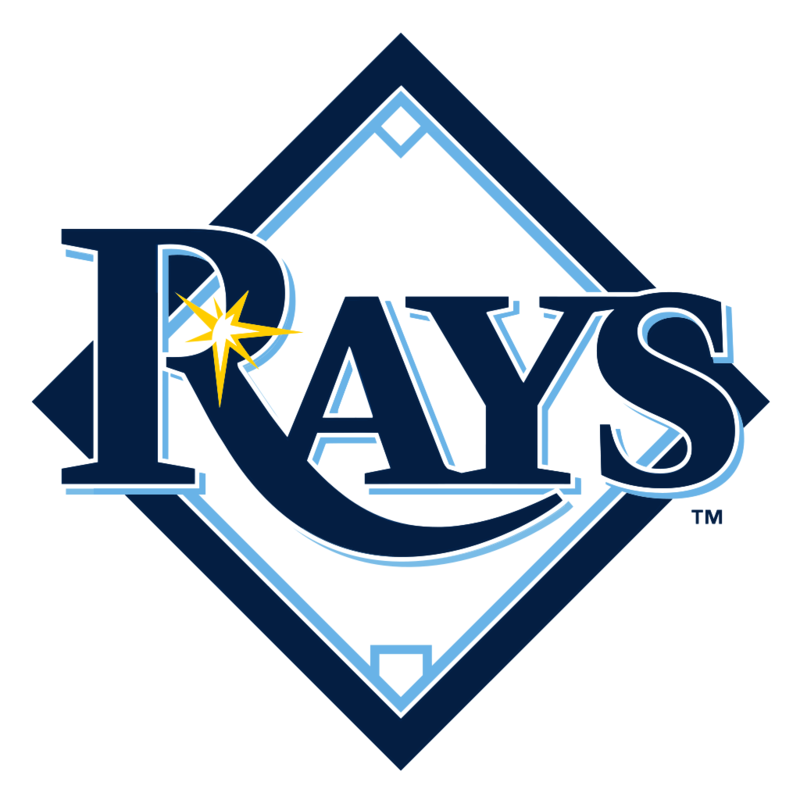 Get rid of Guyer and let the Rays pick him up again. I’ll take good OBP any day of the week. .237 OBP isn’t that good. In fact, it stinks. Career .343 kinda days otherwise. I wouldn’t have this stiff on my AAA lineup, how he got them to give him WS ABs and make this team is beyond me. Only contribution he made was an inning of bullpen duty in a blowout. I understand. But I’d much rather have had Mike Aviles on the roster. Fairly certain most of us are more versatile than Martinez… not sure what he sees in him. Robertson is another wasted roster spot, should’ve recalled Richie Shaffer. Tito has guys that become his favorites and in many cases that has little to do with actual production. I guess that’s what makes him a “players mgr” if you believe in that term. It can drive you up a literal wall if you are an armchair mgr/GM because it doesn’t take a rocket scientist to see guys in AAA who could clearly produce better..